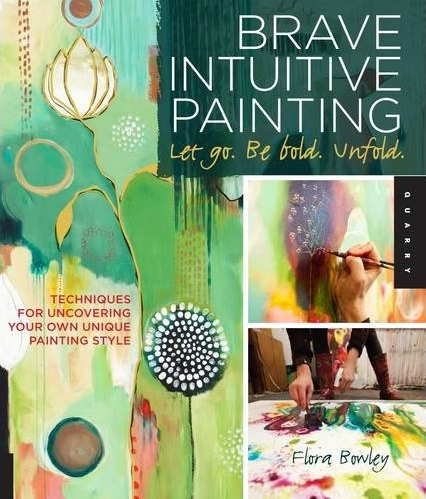 Flora Bowley is an international painter, teacher, author, visionary and inspirationalist. In this episode of Intuition Ignition, Bowley discusses with Kristen White about her book, “Brave Intuitive Painting,” and it’s unique perspective on both novice and professional painters. 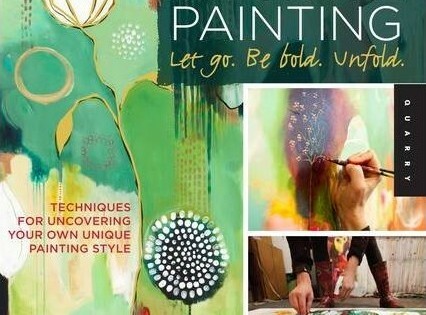 “Let go, be bold and unfold” is the message of encouragement and heartfelt to these painters. Bowley’s book has sold over 30,000 copies worldwide! So sit back and listen to this inspirational message about a transformational approach to painting. Only on Intuition Ignition.